With over 100 years of experience, quality comes first. All of our gears are proudly made in the USA. 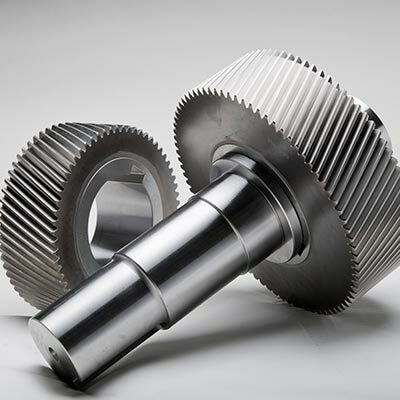 Gear Motions is a leading gear manufacturer specializing in supplying custom cut and ground gears for OEMs all around the world. 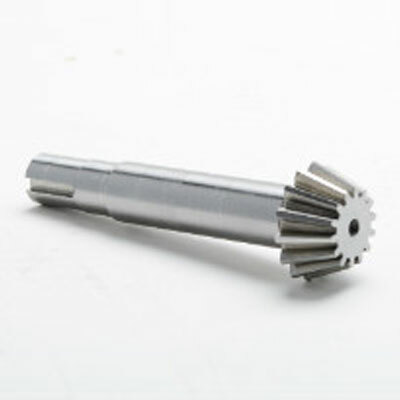 Whether we’re manufacturing your gear complete from start to finish or working from your blanks, our wide range of precision gear manufacturing capabilities and services deliver quality gears to meet almost any application – and the most demanding specifications. 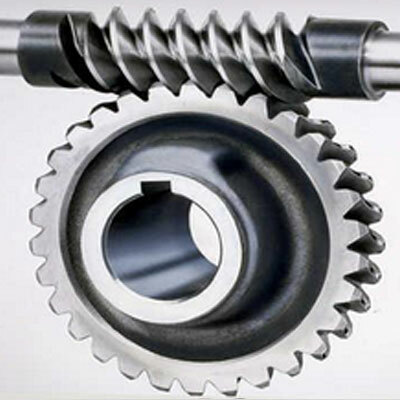 The Gear Motions network is capable of manufacturing all types of custom gears – cut or precision ground. 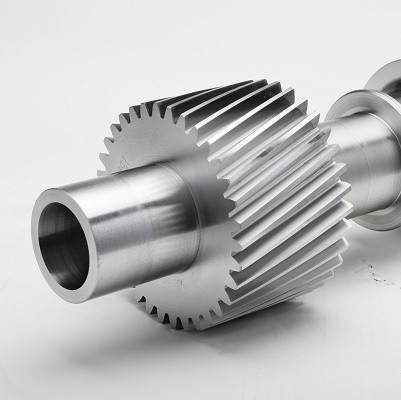 With products including precision ground helical gears, spur gears, pump gears, bevel gears and worm gears, as well as multiple types of sprockets, timing pulleys, shafts and splines, there isn’t a project we can’t handle. 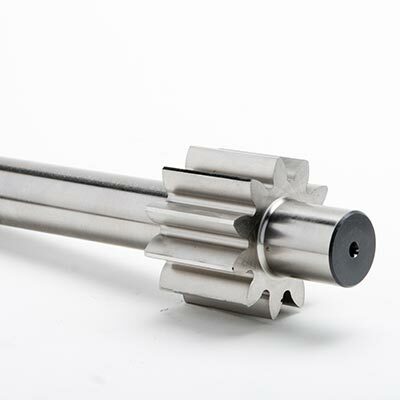 We are the gear manufacturer that will focus on you and your project and deliver quality gears in a timely manner. 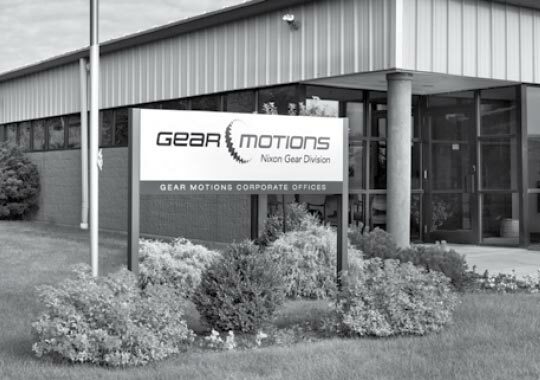 With over a century of gear manufacturing experience, Gear Motions has amassed an extensive portfolio of gear production capabilities. We’re committed to exceeding your gear manufacturing technology needs from start to finish. 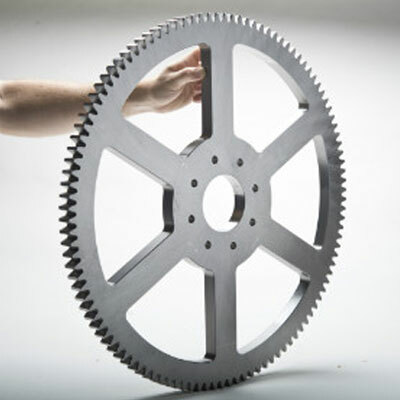 Whether your project requires services such as full design, prototyping, pre-production and production of gears, Gear Motions has the expertise to handle every step of the gear manufacturing process to meet your needs.